Sheryl Sandberg is the COO of Facebook and one of the most highly respected, successful and accomplished leaders in business today. She was interviewed by Norah O'Donnell in an episode of "60 Minutes" which aired yesterday. 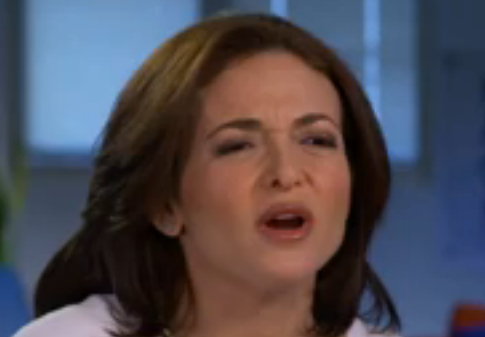 Ms. Sandberg's over-all nonverbal impression is one consistent with a high "sincerity quotient". If you were in conducting voir dire - you would want her on your jury. Here Ms. Sandberg is captured in the middle of a Rationalization Rapport Empathy Expression (R2E2). This nonverbal occurs from 3:16 - 3:17 and again at 3:20 - 3:21. The R2E2 can look virtually identical to disgust-contempt nonverbal displays (however the emotion/thoughts being experienced are very different) - particularly to beginners and when captured in a still image - so it's best to view in the dynamics of a video (therefor in a photo it is not the most flattering face - my apologies Ms. Sandberg). The R2E2 is highly context-related and is used during speech when the speaker is trying to rationalize and/or wants the listener to co-rationalize with their action, behavior, opinion, etc. Rapport and empathy are also being sought - thus its lengthy name. This particular configuration is a body language "cluster" of all of several emotions being displayed simultaneously. Like all nonverbal communication - over 99% of the time it's initiated from our subconscious. We all will use the R2E2. One place it's seen extremely commonly is in a sales situation. Ten minutes with a real estate agent and you will see it many times. Like all body language - beware when you see it too often. Here, Sheryl Sandberg (for a few seconds) is role-playing two similar scenarios where she feels that professional women sell themselves (and their futures) short. There often is an accompanying higher frequency shift in the voice during the Rationalization Rapport Empathy Expression as well as false/forced laughter and a leaning forward. Sometimes there is a touching of the person who is being spoken to - or an abbreviated gesture of reaching toward them. These additional actions serve as amplifiers and anchors in the effort to gain rapport/empathy/co-rationalization. Again, here Ms. Sandberg temporarily plays the role of those who are trying to convince themselves and others. The presence of the R2E2 is a signal that the speaker believes that you (or they or both) are not necessarily fully convinced of their idea, plan, actions, etc. Mark Zuckerberg (Chairman, CEO and co-founder of Facebook) is not interviewed in this 60 Minutes segment - but he does appear on camera for brief segments. 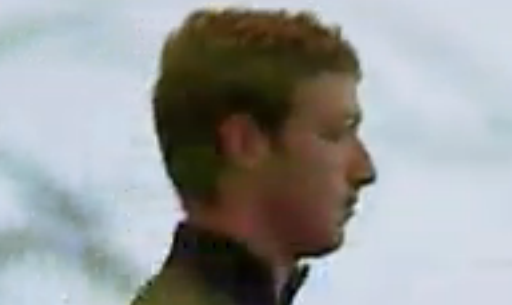 This image is from 5:39 and Mr. Zuckerberg is viewed from his right side from a distance. Take note of his eyebrows. They are in a normal resting position. 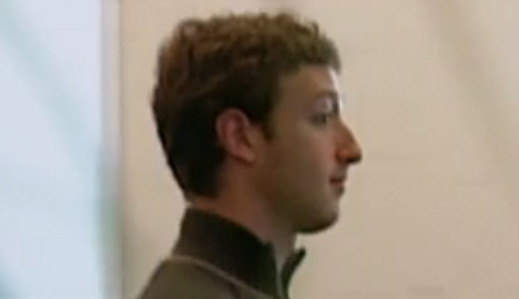 This image, taken less than one second after the above image, shows Mr. Zuckerberg in the midst of an "eyebrow flash". Although not always present, this often occurs just prior to a verbal greeting-sincere smile (which is just beginning here) and are very brief in duration and is one (of many) examples of a microexpression. The eyebrow flash is a strong signal of sincerity. People who display it are also typically in a relatively non-stressed emotional tone. 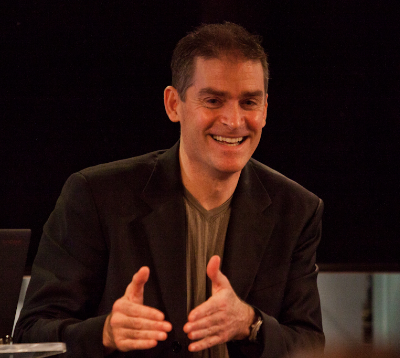 When the eyebrow flash does not appear an instant prior to a smile-greeting, (opposite of what is exampled here) - those being greeted will feel less sincere feelings towards their greeter, they will not trust the smile (and the person) as much with less rapport engendered. Thus the lack of an initial eyebrow flash is one signal of an insincere smile (aka false smile or social smile). 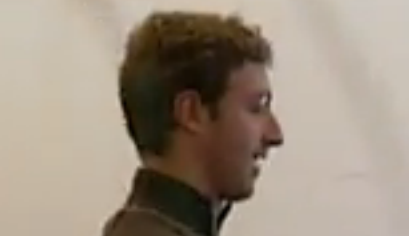 Here Mr. Zuckerberg verbalizes a greeting with a co-existing smile (at second later at 5:40). Note his partial closure of his eyelids - a requirement for a sincere smile (aka Duchenne Smile). 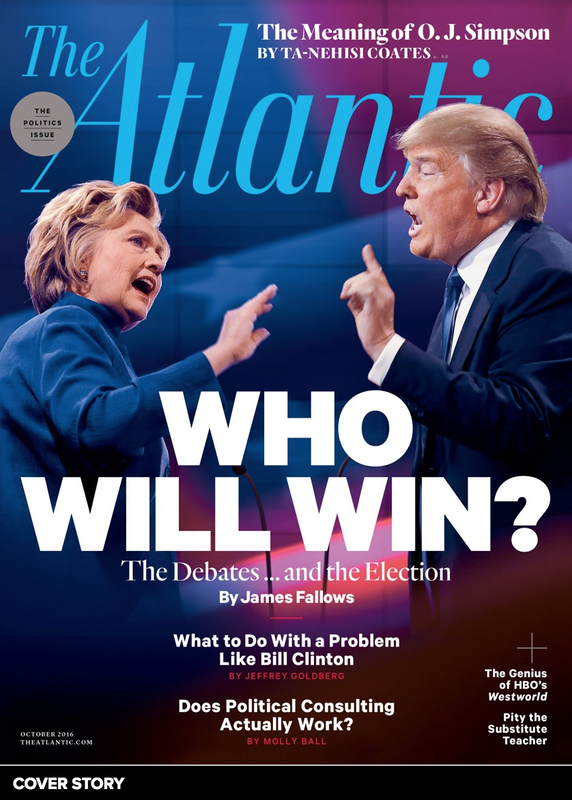 This was a great interview - and from a body language perspective - it was packed full of many examples. These were but two short moments - yet them were two very crucial nonverbal signals. Nonverbal Communication Analysis # 2157: Al Smith Charity Dinner - Are Barack Obama's & Mitt Romney's Smiles Sincere or False?